Creating a Brand: What is Branding? Why do You Need it? Coca-Cola or Pepsi? Apple or Samsung? Nike or Addidas? BMW or Mercedes? McDonald’s or KFC? Shall we continue this list of questions? Of course, they have far less known competitors. How do they stand out among their competition? Obviously, it’s all about successful branding. But, what is branding? The customers become loyal to a brand if they share the same values and want to be a part of its community. Your brand can be trustworthy, luxury, passionate, tasty, fun, innovative, caring, professional, or safe, depending on how you position it in front of your audience. What is Branding, and why is it so important? Many brands have proved its importance within centuries (check out some examples in the article). There are plenty of reasons which we are going to discuss below. First, let’s define what branding is. Why is Branding Important for Companies? According to the Cambridge Dictionary, branding is the act of connecting a product with a particular name, symbol, etc. 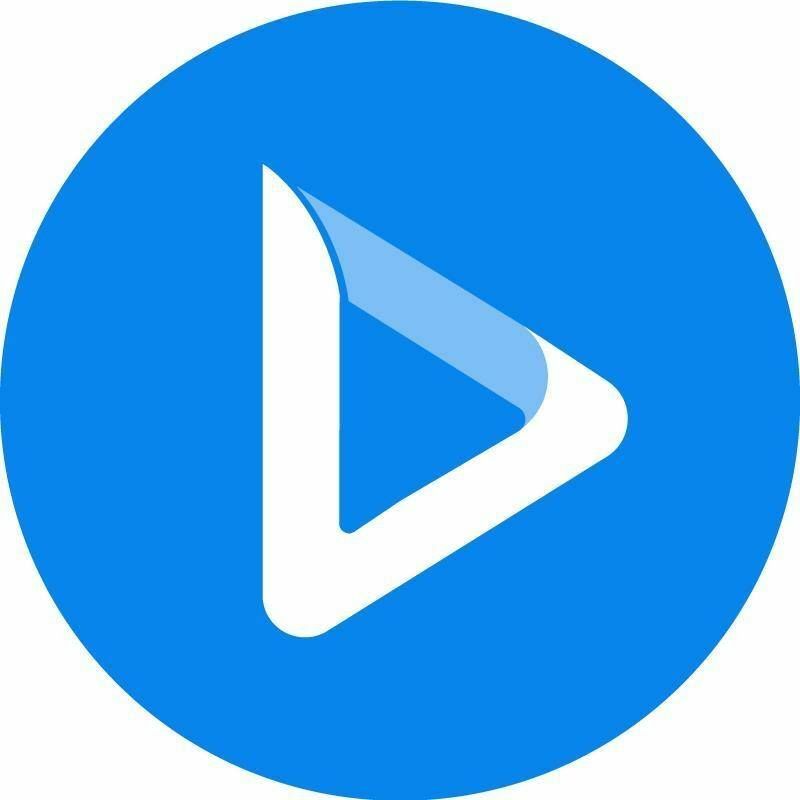 or with particular features or ideas, in order to make people recognize and want to buy it. Every product can become a brand, anything from sports accessories to cookies. Companies may sell a similar product or service, but depending on their branding, they will attract different loyal customers who will feel connected to their brands. A great example of a successful rebranding is Old Spice’s campaign for the Super Bowl. The aim of this campaign was to attract younger consumers and gain a bigger market share. The slogan of the campaign was “Smell like a man, man”. The face of their campaign was Isaiah Mustafa, who was able to connect to the audience and reposition Old Spice as a brand associated with confidence and masculinity. Check out the video below. Branding is not the design of your company. In fact, you can’t design a brand. Creating the visuals is the part of branding, but first, you need to define your brand values and identity, the voice and personality. In other words, branding is the associations your customers have while interacting with your product or service. And, each interaction shapes those associations, so the buying decision is not solely based on the product features. This is why being consistent is crucial for your brand. To keep your brand consistency, you need to have a brand style guide. Depending on your company size, you can decide how to keep it, document it or not. And, as your company grows, it becomes harder to maintain consistency. So, you can just keep a simple document with the most important points. 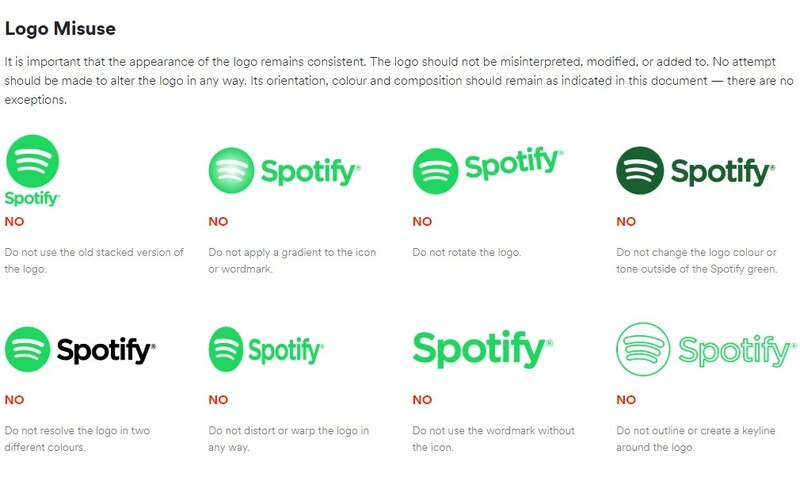 Here’s an example of Spotify’s brand guide. Now, let’s see what is included in it. Basically, it should include the most common design elements used in the marketing and design materials of your company. The design must be based on your brand positioning and characteristics. And, you need to make sure that all the elements are in line with your brand message. The brand message is a way to connect to your target audience. It refers to your value proposition and language used in each piece of content. It’s the core of what your business is and what it does. With the right brand message, you can inspire and persuade your target audience to buy from you or use your services. Walmart - Save money. Live better. 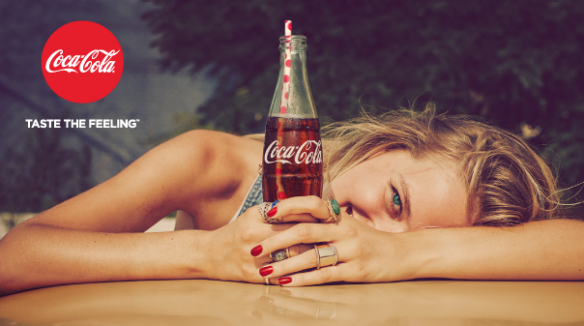 Coca-Cola - Taste the Feeling. Mercedes-Benz - The best or nothing. The importance of having a clear brand messaging is obvious. It’s a crucial part of your company branding. It’s hard to satisfy everyone, so you need to choose 1-2 concepts and build your message around them. The simple it is, the better. Include what is important to you and your business. And, if your values resonate with your audience, there’s a chance for you to get some loyal customers. Your company’s brand personality is the way you express your brand message. The personality helps you connect to your audience on an emotional level and makes you different from your competition. How can you personify your brand? Brand personality is built by assigning human characteristics and traits to your brand. 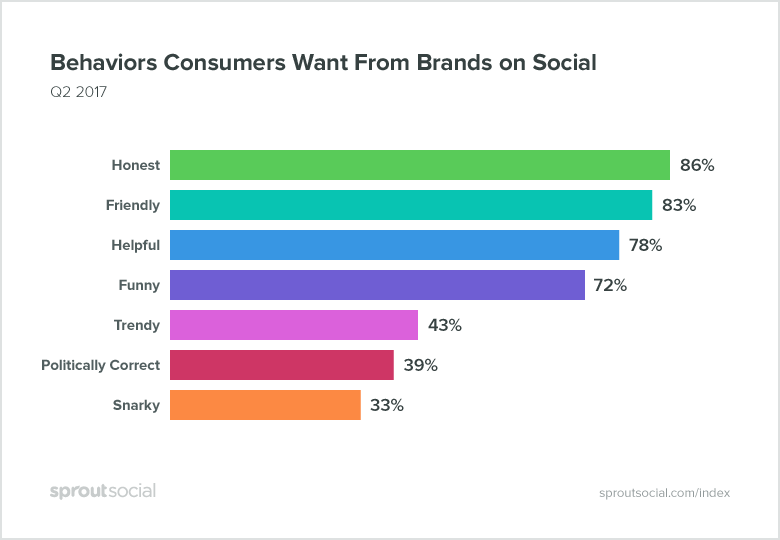 According to Sprout Social, the majority of users buy from brands that are honest, helpful and friendly. These characteristics can be expressed through your branding elements like the logo, colors, fonts, tone of voice, etc. 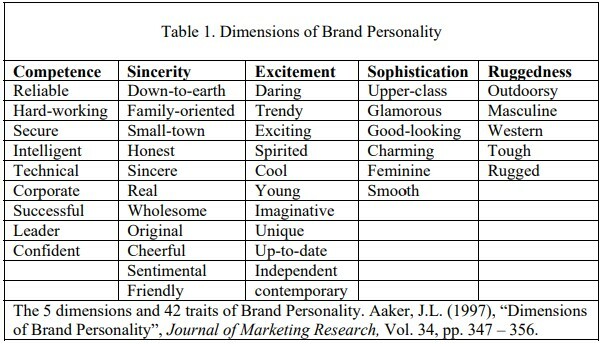 According to Aaker’s research in which he asked consumers to describe 59 brands from different categories, he identified 5 underlying dimensions of brand personality and 42 traits to measure those dimensions. Like in human communication, people connect to those brands that match their own personalities. So, you need to choose your brand personality wisely and align it with your target audience. Your company logo is a symbol which is associated with your company as part of your brand identity. What company comes to your mind when you see a bitten apple or a mermaid? Apple and Starbucks, of course. The ideal logo matches and compliments your brand. Besides, it should create an emotional connection with the audience to bring forth the memories related to that brand and the emotions they had during the interactions. One of the important things to consider while designing a logo is the places where you are going to use it. Obviously, it will be used in different formats, sizes, and colors, on different backgrounds and promo materials. Be sure to make it simple and flexible enough. Typography is another important part of brand identity, as it’s built not only on visual elements but also texts. With the right chosen typography, you can have a more lasting impact on your audience. Each font has its own character and personality, so by picking one of them, you attribute those characteristics to your brand. 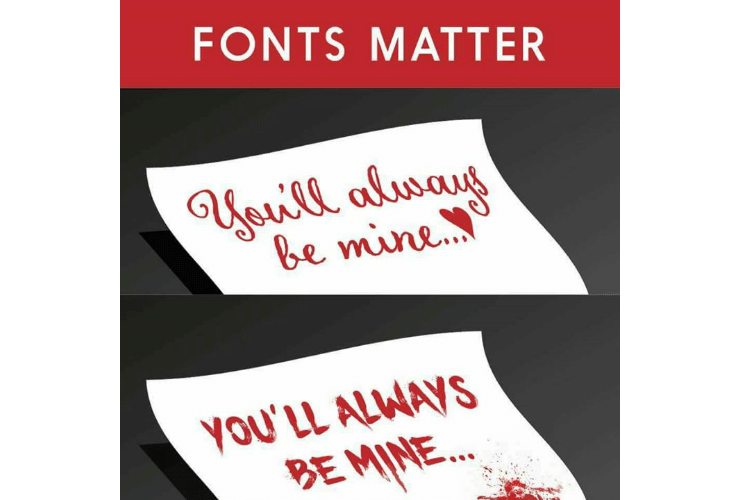 What else do you need to do besides defining the font family? Choose the sizes of your texts and headlines, the line spacing and paragraphs, and don’t forget about being consistent on different platforms. Never underestimate the power of colors. Colors convey certain emotions and feelings, so you need to select the right ones. Choose 1- 3 primary colors and a few extra ones to use alongside the primary ones. Add the color palette specifications to your brand style guide by adding the HEX and RGB color values for each color and the recommended combinations. 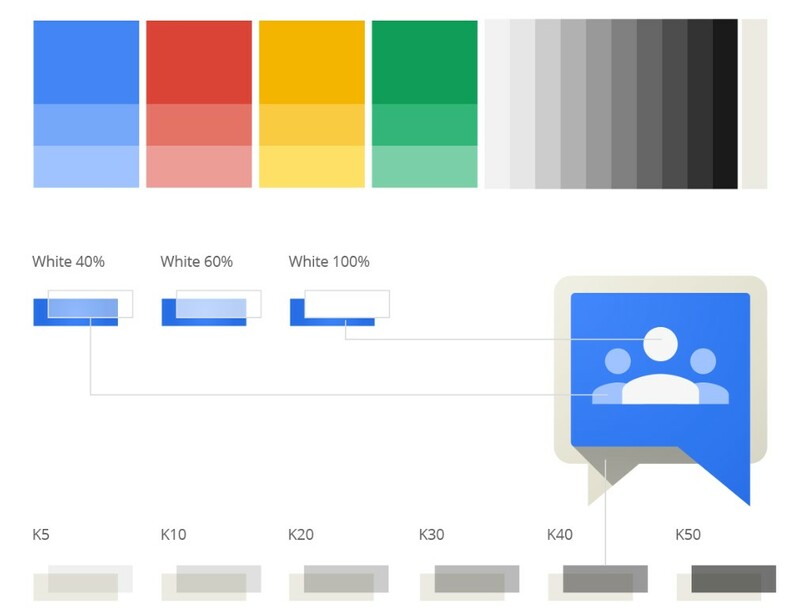 This is how Google shows the color palettes and values in its Visual Assets Guidelines. Sure, we will recognize these colors wherever we see them. This is how it should be. So, be consistent with your brand colors and let people recognize your brand through them. Another inseparable part of your brand style guide is the visuals, that is images, graphics, and icons. 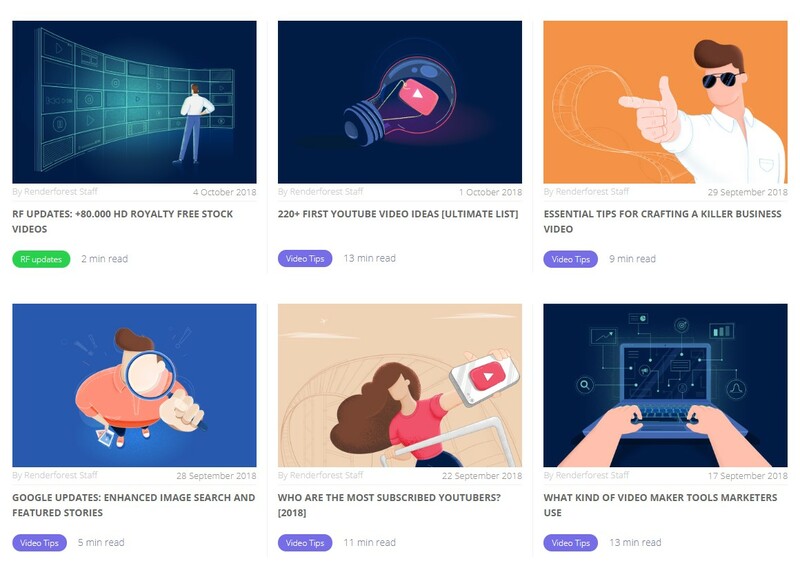 How to stand out when so many companies use the same stock media files? By being unique and creative. Images are used on so many different platforms which have their specific requirements. But, if you want to make your brand recognizable on all of them, define the style of the imagery and keep the consistency on all platforms. Again, choosing the style depends on your brand message, personality and the type of content you share. Let’s see how the consistency looks like with our own example. And, below are examples from our Facebook and Twitter accounts. As you can see here, we’ve developed our imagery style and use it on many different platforms to keep consistency. The same goes for graphics and icons. Select the styles, types, and sizes for the graphics and icons and add them to the style guide with examples. Let’s go back to Google Visual Assets Guidelines. 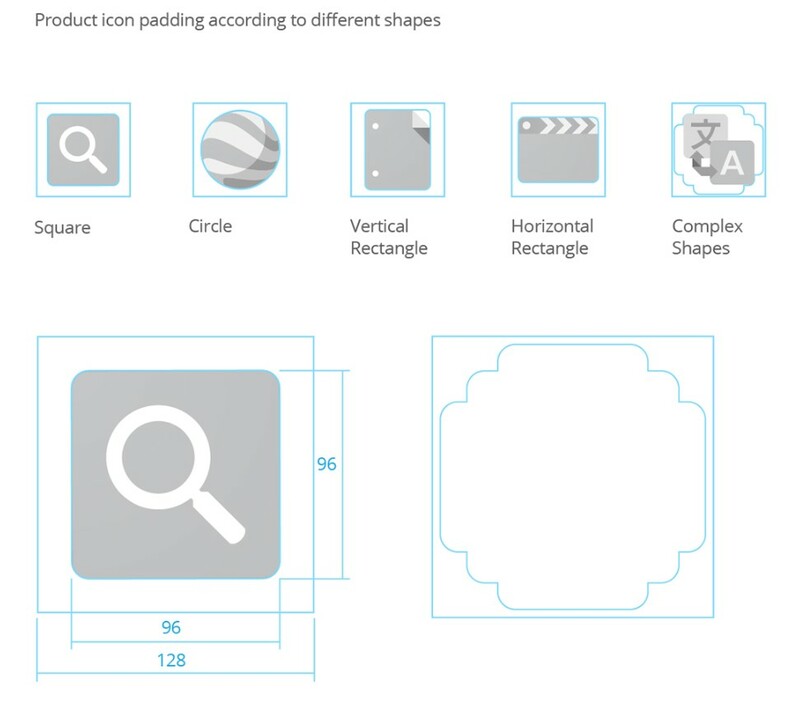 They take this matter seriously and give a detailed description of their icons’ design (see below). These were the basic things to have in your brand style guide. All the above-mentioned parts of your brand identity should complement each other and be aligned with your brand promise and the problem you solve. The purpose of branding is to create a loyal community of consumers around an idea and shared values, and, of course, encourage using your products or services. But sometimes branding goes wrong, especially when a company decides to go global. Here’s an example. When Mercedes-Benz tried entering the Chinese market, their brand name was "Bensi" which means "rush to die" in Mandarin. This kind of fails may harm your brand and create negative associations with it. Now, let’s see why exactly your company needs branding and why it is important. Through branding, you can invite people to support your company’s mission. Let your audience know about your accomplishments and what you have to offer them. Your company brand presents your promise, the experience your customers have, and the value you provide. Like we’ve mentioned above, each brand has a personality and a visual identity. This is what makes it unique and recognizable among other companies and products. According to a survey conducted by Moosylvania, the top 10 favorite brands of millennials are Nike, Apple, Amazon, Target, Walmart, Samsung, Google, Sony, Jordan, and Adidas. Being consistent is an important trust factor. People tend to trust those brands who stay loyal to their quality and values. And, it’s most likely that they will buy from trustworthy brands. Building trust for a brand takes time and efforts. Make every interaction with your brand special for your audience and maintain positive associations. In 2010, Target created a campaign to build trust among the millennials by using user-generated content and expressing its philanthropy. The company accepted videos from its customers in which students were sharing their acceptance letters and their reactions while opening them. Then, Target created a commercial from the best submissions. Check it below. Becoming a trustworthy brand is important not just for customer acquisition and retention, but also for your potential investors and stakeholders. How people choose one product over another if they are almost identical? It’s a fact that the consumers are interested not only in product features but also in what they will get from buying that product. If your brand promises your consumers specific benefits which they won’t get from your competitors, then you’ll stand out from your competitors and will obtain loyal customers. 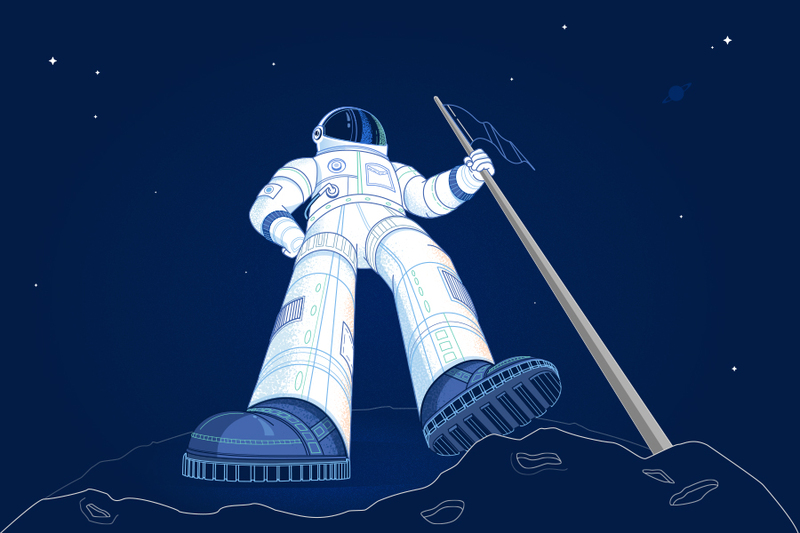 Every brand needs stories to transfer its messages and values to its audience. Creating an emotional bond with your audience is one of the most important tools, if not the best one. How does your customer feel while interacting with your company? Those feelings will define you as a brand. The top brands have broken this code and wisely pull their customers’ emotional triggers for their benefits. To build an emotional connection with their audience, P&G (Proctor and Gamble) created a campaign #BecauseOfMom for the Sochi 2014 Winter Olympics. The idea was to emphasize how important is a mother’s role in raising future champions by taking care of their children. Last but not least, working for a strongly branded company will increase employee satisfaction and will attract the best talents. A happy employee will provide the best results to your company to maintain the brand image and consistency. Branding is about customer experience, brand values, and company culture. Make your branding strategy a part of your business strategy as it’s proved to be one of the best ways of growing your company. In a world of wide choices and opportunities, it’s hard for a company to climb to the top and become a necessity. Especially, when you have a few seconds to catch the attention of our audience. Building a strong brand gives you a chance to become a part of the consumers’ lives, something they can’t live without. In this article, we defined what branding is, which are important parts of branding, and why it is so important for your company. Look at the examples of the top brands and learn from their success and failures. And remember, the strongest brand is built around a great idea and purpose. With our online logo maker, you can create a professional logo in minutes. Start building your brand by having an amazing and memorable logo.